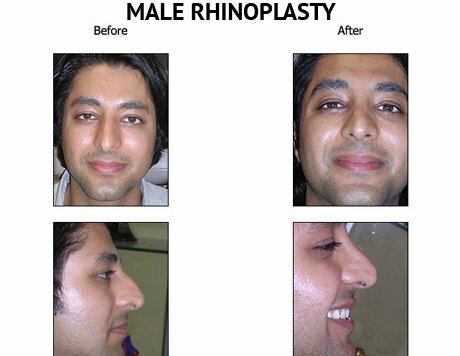 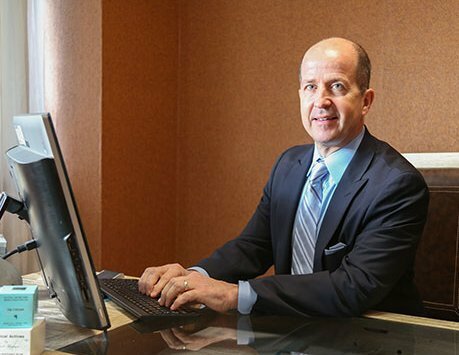 He is board certified by both The American Board of Facial Plastic & Reconstructive Surgery and The American Board of Otolaryngology – Head and Neck Surgery. 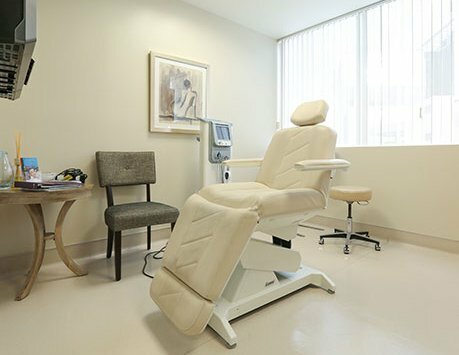 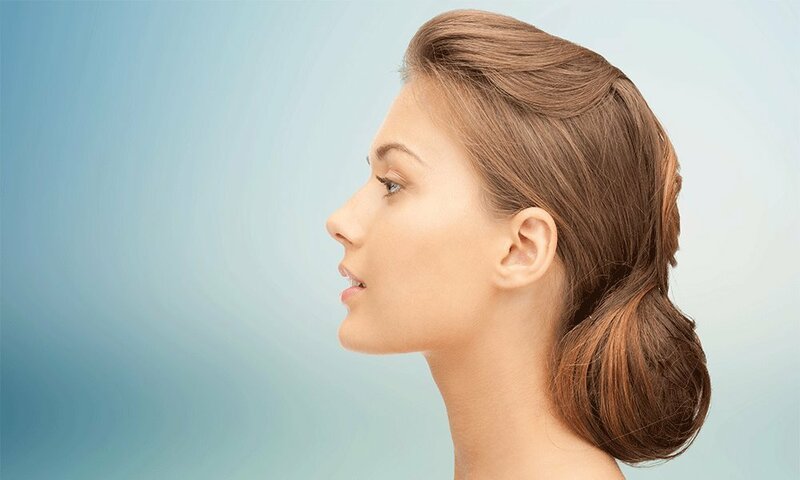 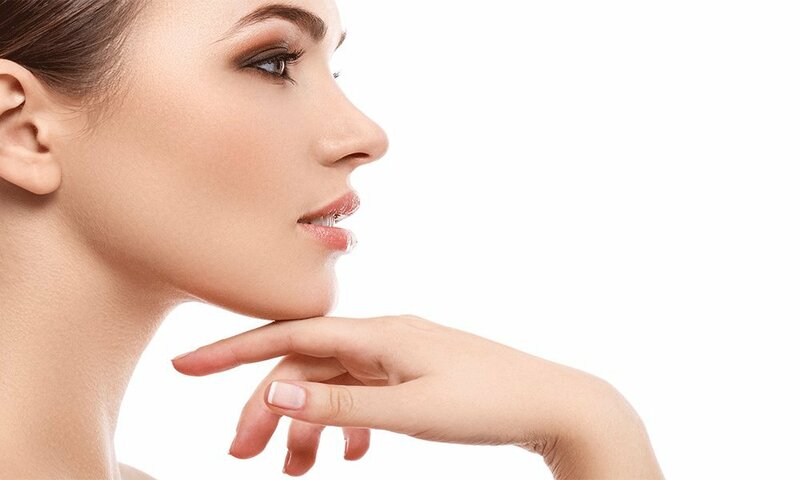 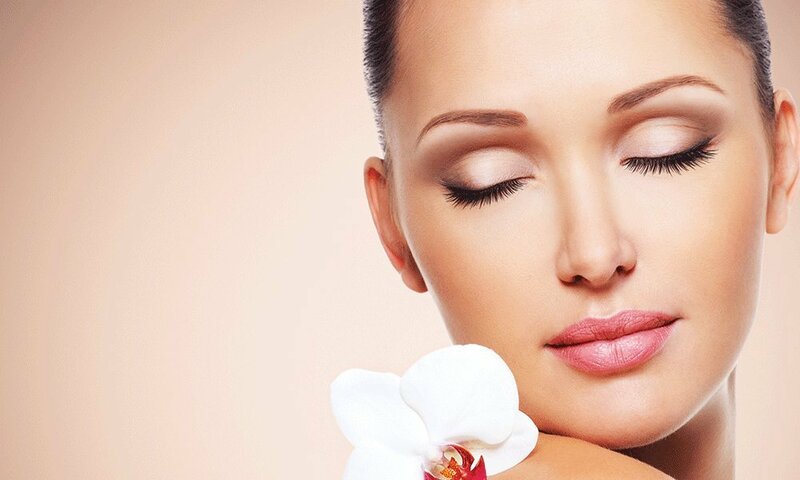 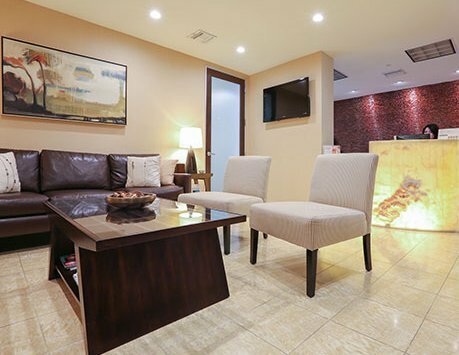 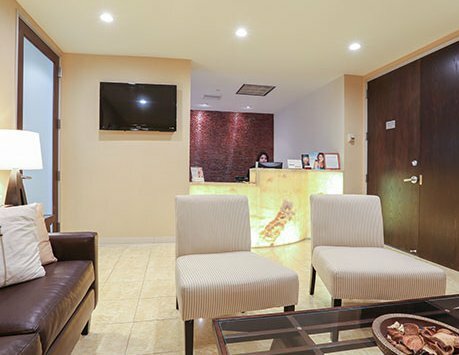 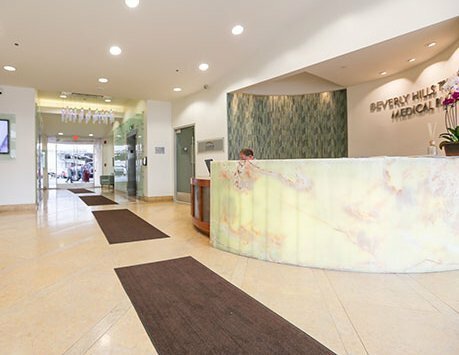 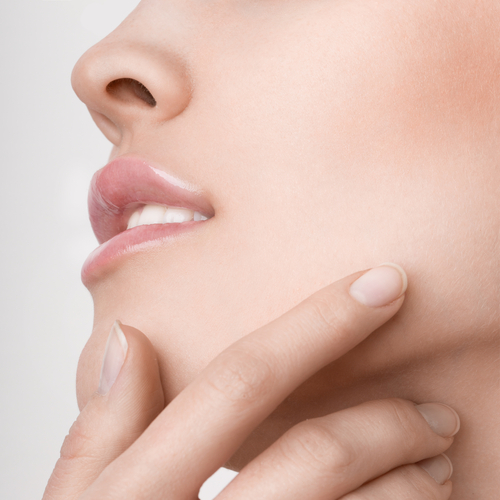 Dr. Alessi’s experience, training, artistic hands and desire to help people feel their best has resulted in thousands of patients from all over the world choosing Alessi Institute for facial rejuvenation. 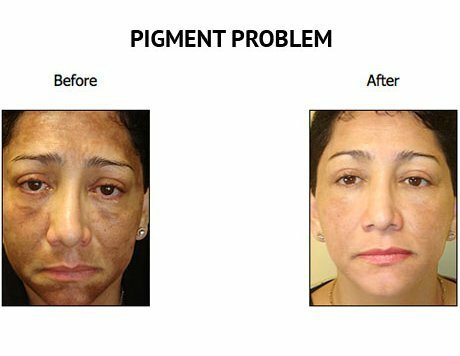 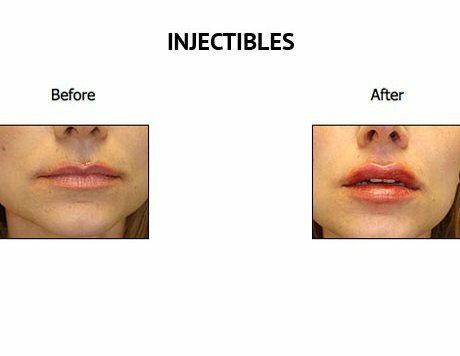 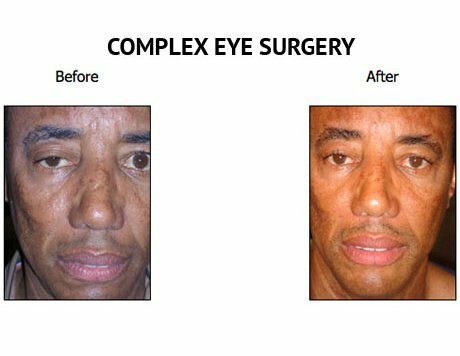 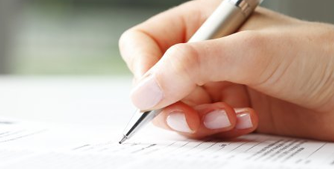 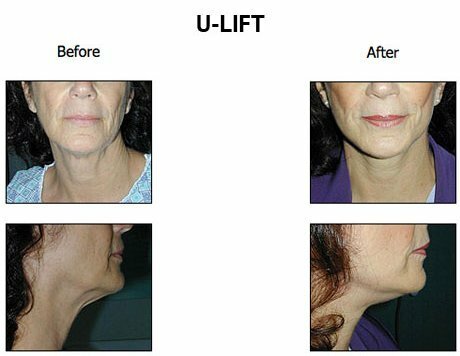 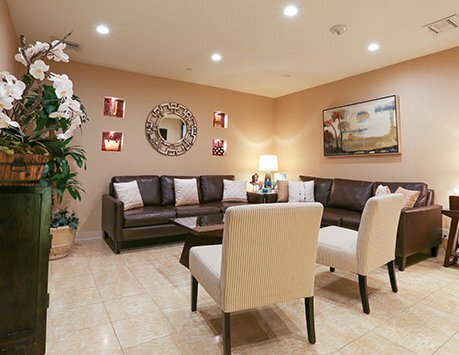 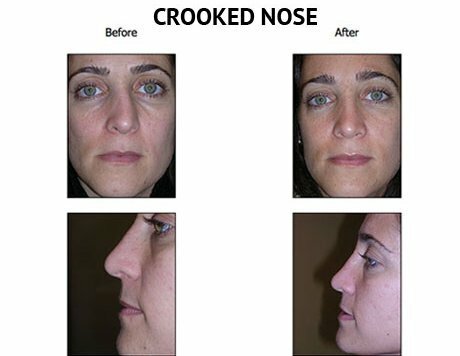 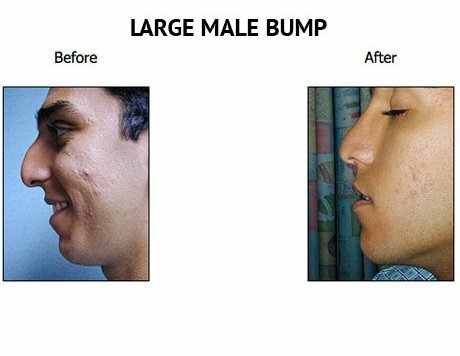 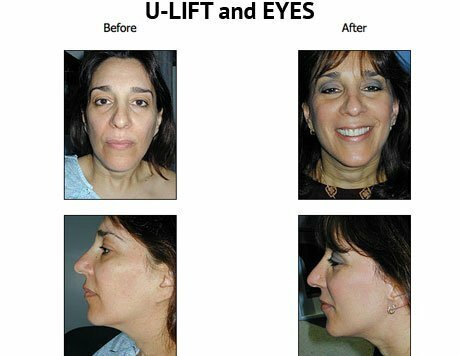 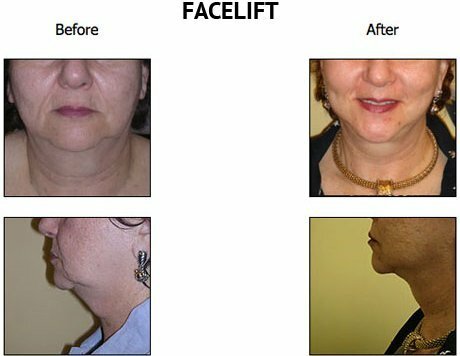 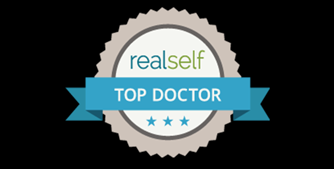 He delivers the most natural-looking results through a variety of trademarked techniques and procedures that he personally developed to reduce scarring and recovery times for patients.